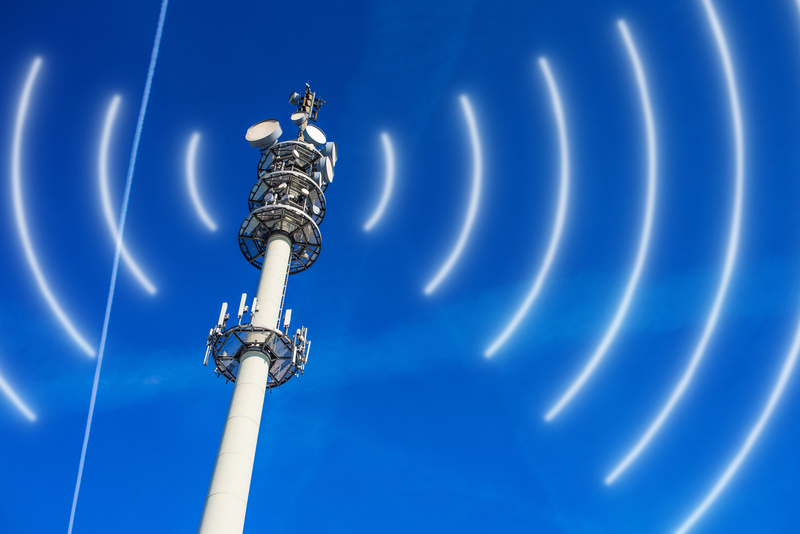 The Wi-Fi Alliance continues work on a test regimen intended to ensure that LTE-U devices interoperate correctly with their Wi-Fi brethren. However, while some progress has been made, more collaboration is needed before full implementation can occur. “We reached consensus on a number of points, including agreement that the established approach to test development is working, the test plan is sufficiently mature to begin a validation exercise, and some specific areas require further research and definition,” the Alliance noted recently. A group of companies (including Google and Microsoft) have sent a letter to the Alliance’s president, reiterating some of the aforementioned points, particularly when it comes to collaboration. The FCC is also getting involved, having initiated a proceeding last year after complaints concerning Wi-Fi interference began to crop up. With the number of companies involved, and the amount of money that could be generated, getting LTE-U and Wi-Fi to work together is in everybody’s interest.